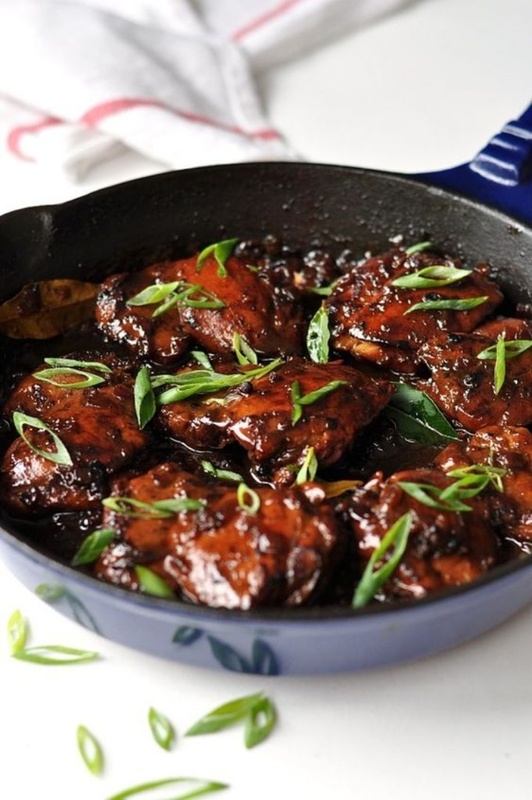 Filipino Chicken Adobo By Nagi | Recipe Tin Eats. This is my new favourite Asian chicken dish. Everyday ingredients. An amazing depth of flavour for such a fast dish with so few ingredients!